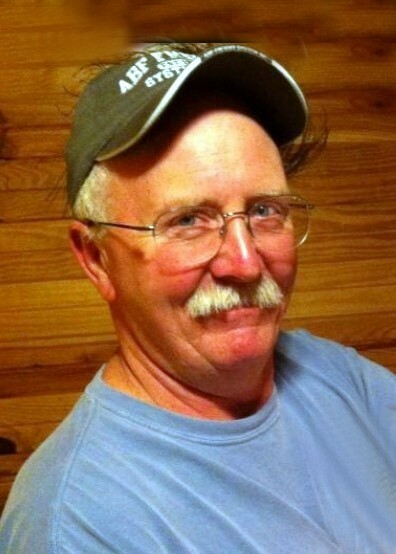 Samuel Edward Joslin, 59, of Beebe, passed away suddenly on April 9, 2019. He was born in Ponca City, Oklahoma to Buddy Joe and Willie Jean Joslin on January 10, 1960. Eddie was a recently retired freight man of 28 years at ABF. He was an avid hunter and loved spending time with friends and family at his cabin. Eddie was more than just a friend, he was a buddy. He was the utmost family man, devoted husband and dad, but all who knew him knew his favorite title “Papa” came from his precious Daphne. He is survived by his wife of 11 ½ years, Cindy, sons Jeff (Amanda) Joslin, Ross Stroud, Sam (Emily) Stroud; granddaughter Daphne; brother Danny (Angie) Joslin and many friends and family, including his life-long best friend, Gary Mathis. He is preceded in death by his parents and one brother, Timothy Joslin. Visitation will be 6:00 – 8:00 p.m. Friday April 12, 2019 at Harrison Chapel Missionary Baptist Church. Private memorial service will be held at a later date.